Let’s face it. HVAC problems are never convenient. With our 24/7 Emergency line, we’ll get you up and running when you need it most. 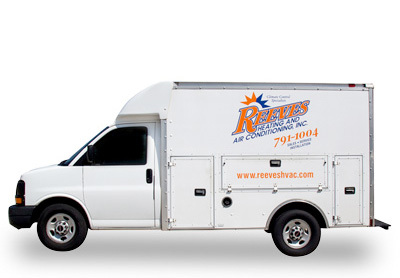 © 2019 Salt Air, Inc. formerly Reeves Heating & Air Conditioning. All rights reserved.